How can schools which meet high standards effectively make their case to consumers, constituents, regulators and others? Schools, childcare and school-age child education and recreation programs may apply for IPM STAR Certification. Applicants are evaluated by a careful on-site evaluation of their IPM program by an experienced IPM professional. The evaluator uses a quantitative, practical evaluation document to measure performance. 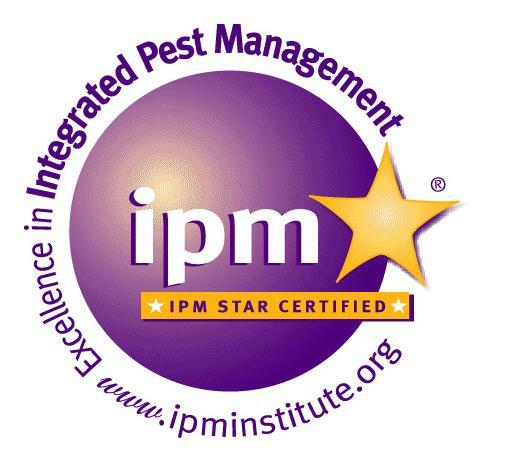 A minimum score must be achieved to become an IPM Star Certified organization. More details are available on our program mechanics page. An additional resource detailing best pest management practices for schools is our IPM Standards for Schools document, available on our School IPM resource page. IPM Standards is a comprehensive list of practices and resources that can be used as a reference for schools looking to transition to using Integrated Pest Management.